This holiday we are offering everybody a special Black Friday weekend deal on all items in Jo Dee’s merch store. On Friday, November 24, everything at Her Store (music excluded) will be 40% off. From Saturday, November 25, to Monday, November 27, all merch (music excluded) will be discounted by 30%. To receive these discounts, simply enter coupon code “joyful40” at checkout on Friday and “noel30” throughout the rest of the weekend. All CDs will be marked down to $10 for the entire sale period. If you are looking for a gift for a loved one, something to put on your own wish list, or a gift to you from you, join us in making some Joyful Noise about this 2017 sale! Tell your family and friends, share it on your social media accounts, and get those “Silver Bells” ringing a Jo Dee tune! 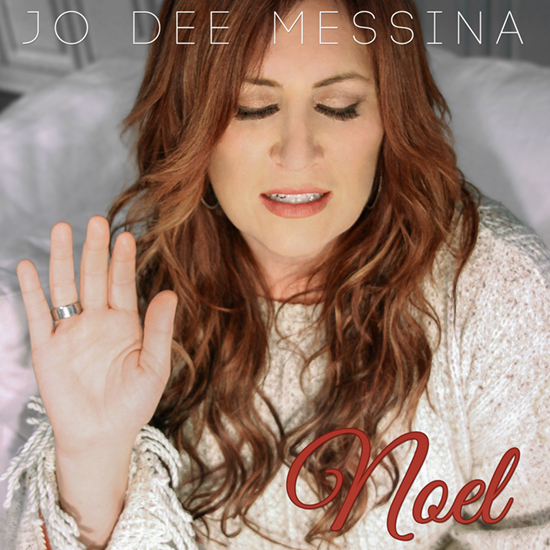 To visit Jo Dee Messina’s merch store, click here. If you have any questions about this sale or the JDM Fan Club, please don’t hesitate to let me know. Thank you and happy holiday shopping!